Here it is yall!! Its called MealBoard!! You can thank me later 😃 meal planning has never been so easy! 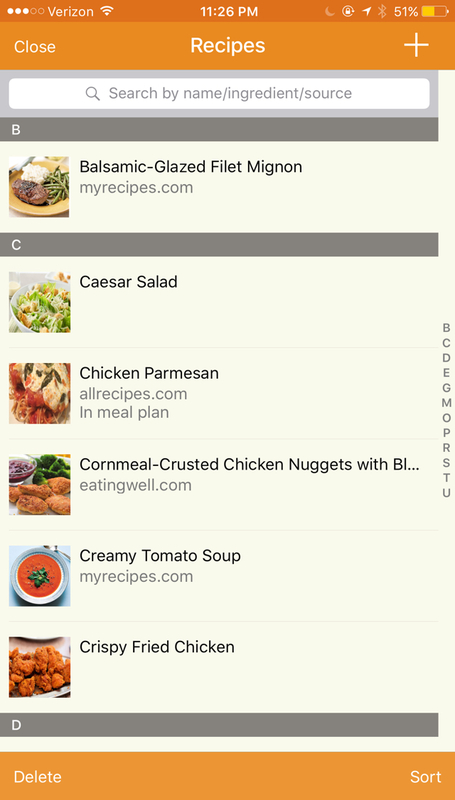 Using MealBoard's built-in web browser, you can browse popular recipe websites and import recipes with a single tap. Or search the websites for recipes to import. 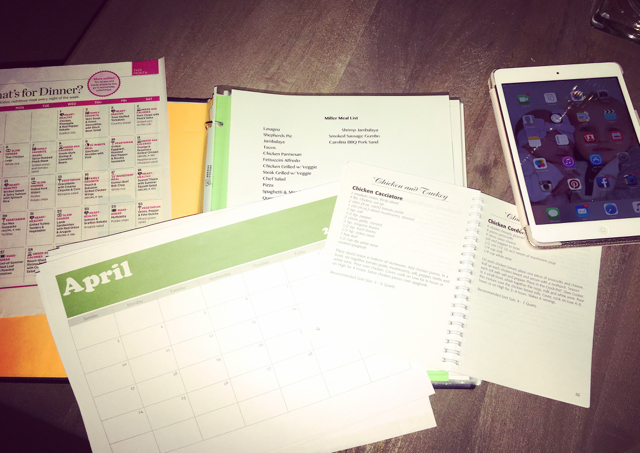 Create your meal plan in minutes! 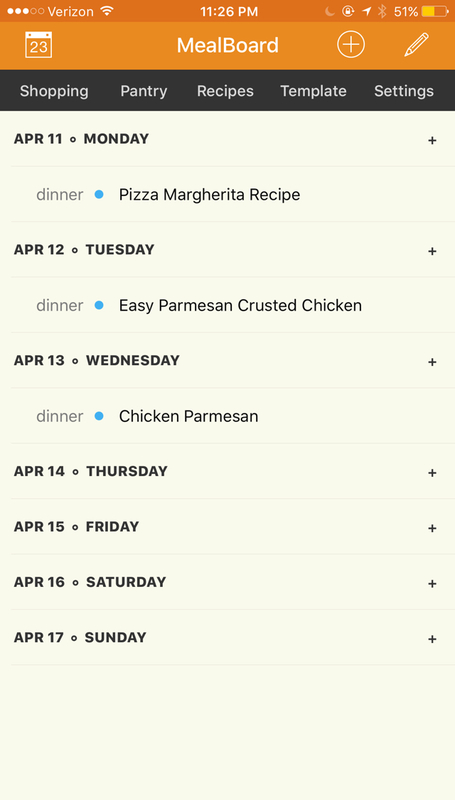 Easily move meals to another day, add meal notes, adjust the number of servings, you can even set prep reminders! Generate your grocery list with a single tap. The shopping items get sorted by aisle, and if you're using multiple stores, you can view the list by store. And if you have set up the grocery prices, you'll see the total cost so you can stay within your budget! Tired of manually typing recipes in your iPhone? Use MealBoard's web interface! It's free and it lets you type in recipes from the comfort of your PC keyboard.